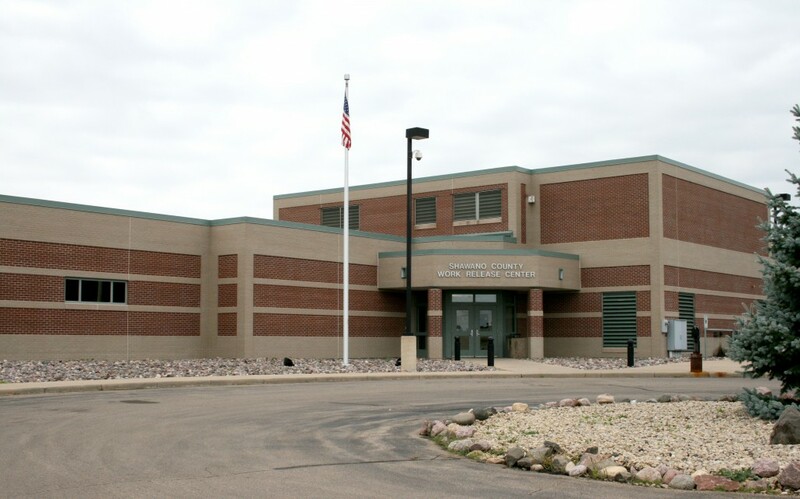 The Shawano County Huber Center has a capacity of 150 beds, and was designed to be expanded to 200 beds. Although it operates as a work release center, the building and technology systems are especially sensitive to security concerns. The communications system has a central console, call-in switches (for emergency announcements), sound monitor specific areas and 2-way communication from intercom stations. A closed circuit television system includes monitors and more than two dozen cameras. Detention door hardware consists of electric strikes and door position switches controlled from the console.